I discovered False through this live report on Invisible Oranges (the photo is from that concert, and yes, they're playing in a church). Their fantastic untitled EP is my current favorite on the Gilead Media Bandcamp. 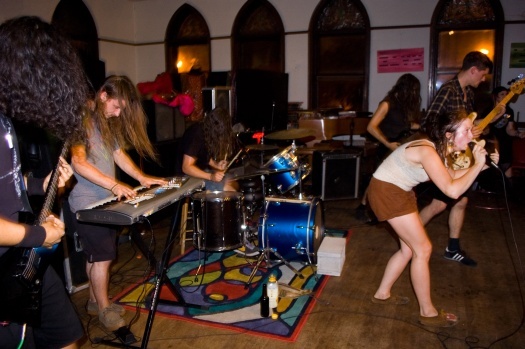 I discovered False through this live report on Invisible Oranges (the photo below is from that concert, and yes, they're playing in a church). Their fantastic untitled EP is my current favorite on the Gilead Media Bandcamp. 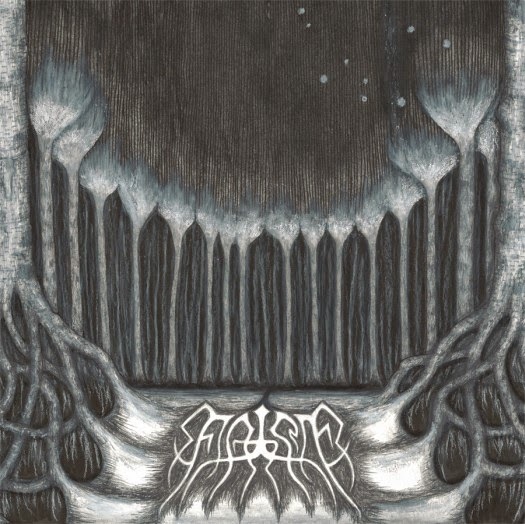 Check out the thoughtful review from The Inarguable, where Jon Rosenthal writes that musically False is "a different take on the American black metal scene that concentrates more on either being horrendously raw or magnificently smooth and introspective". Here's also a couple of good ones from The Metal Archives.